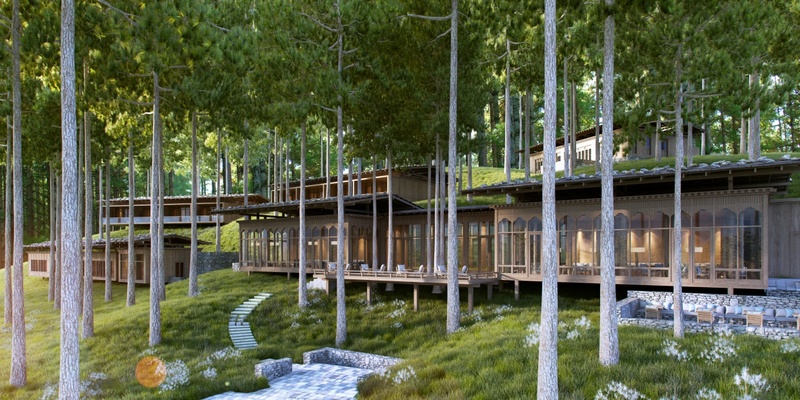 In a Buddhist kingdom on the Himalayas’ eastern edge called the “Happiest Place on Earth”, why stay in just one location? 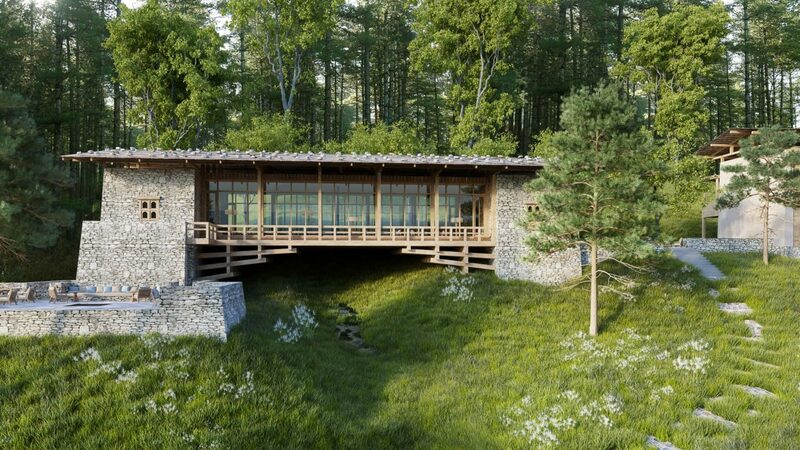 Six Senses Bhutan has crafted a journey that encompasses five unique experiences in five separate lodges, totaling 82 guest suites and villas. 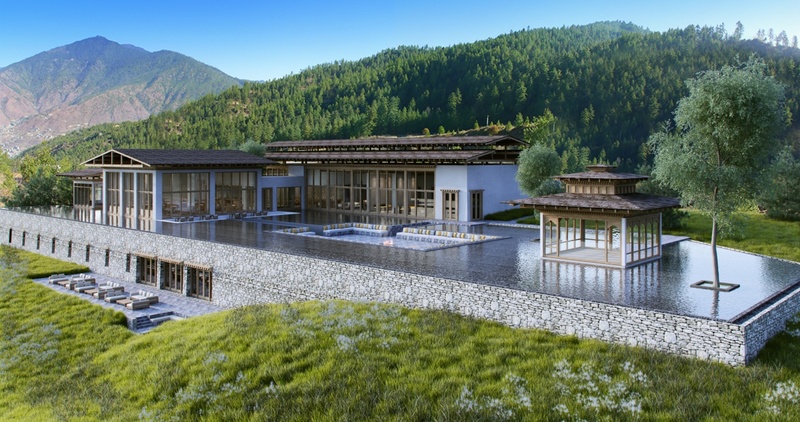 Guests may embark on a circuit around this majestic kingdom, relishing in the heritage and hospitality of Thimphu, Punakha, Gangtey, Bumthang and Paro. 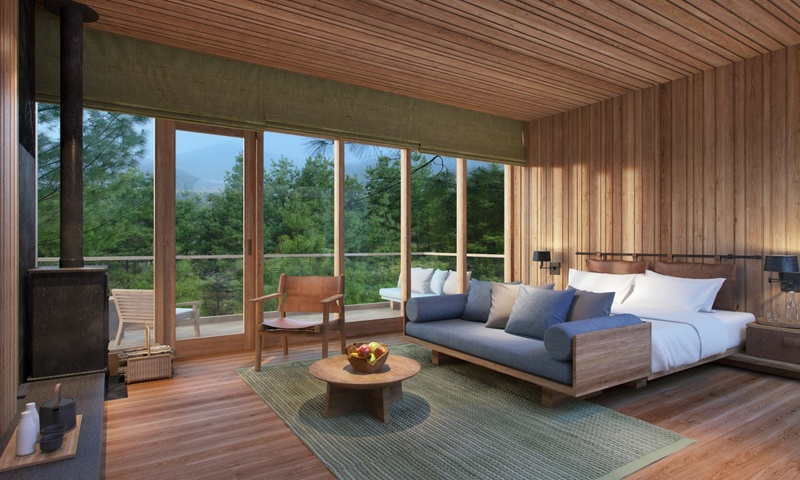 Ranging in size and amenities, each lodge spotlights spa, wellness, healthy dining, comfortable sleeping and self-discovery. 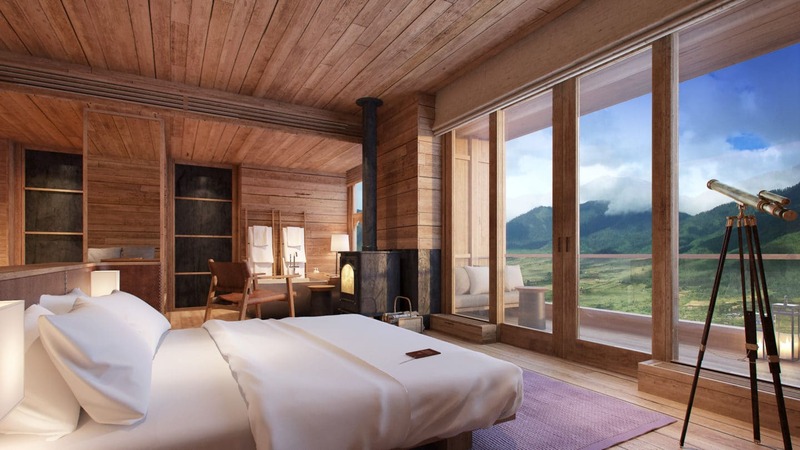 With names like “Palace in the Sky” and “Flying Farmhouse,” the lodges occupy a capital city with no traffic lights, a glacial valley with endangered black-necked cranes as neighbors, and the region of the famous Tiger’s Nest Monastery. Treehouse dining at Bumthang and a private dinner in the 15th century stone ruins at Paro are some of the unforgettable experiences created for guests. Trekking, birdwatching, cultural immersion, mind-and-body retreats – this enchanted kingdom, a place where success is measured as Gross National Happiness, is a magical escape from the outside world. 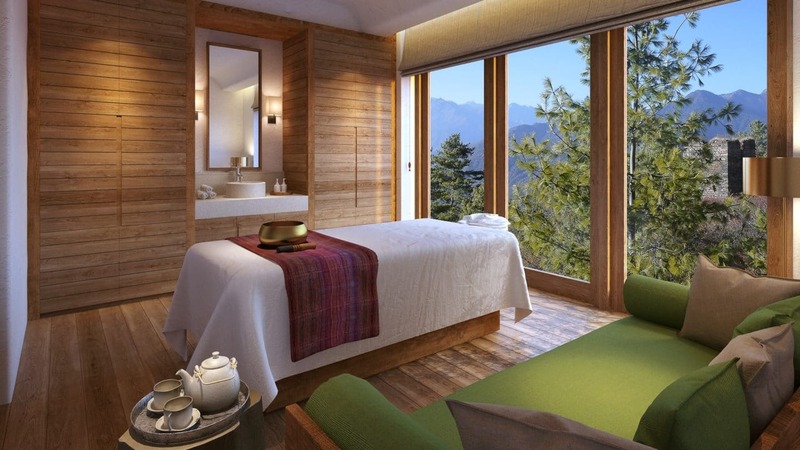 Six Senses Bhutan is located within the Himalayan Kingdom of Bhutan known for its rich diversity of flora and fauna along with omnipresent spirituality and colorful culture. 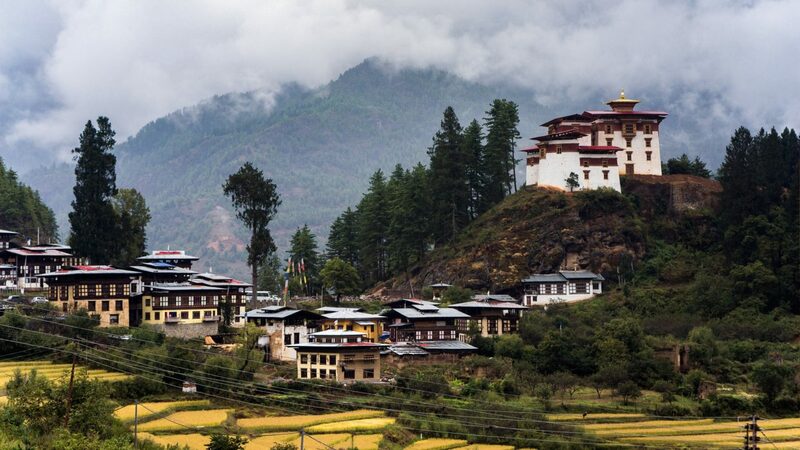 Geographically, Bhutan descends from the highest Himalaya, which exceed 33,000 feet in height to the plains in the south that are at an altitude of just 1,000 feet. 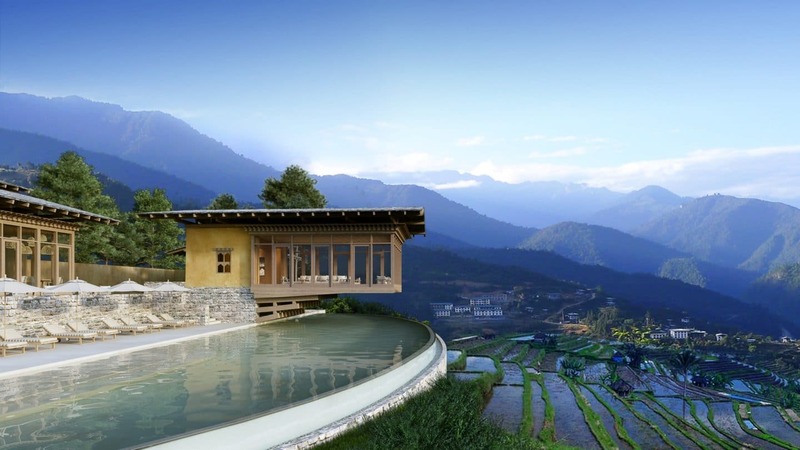 The western and central valleys of Bhutan are the sites for the five Six Senses lodges-Thimphu, Punakha, Gangtey, Bumthang, Paro.